TAMPA (WFLA) - A Florida man was out of jail for 15 minutes before being arrested again in the jail parking lot! 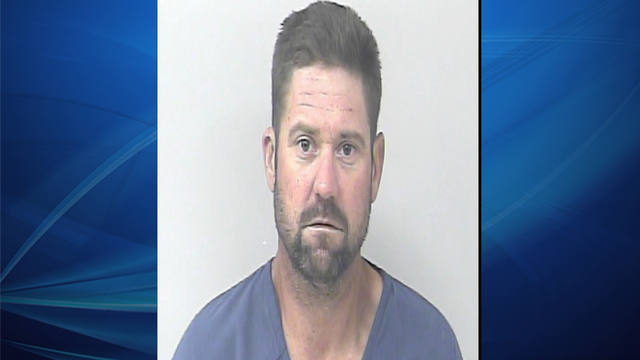 Michael Casey Lewis,37, was arrested Thursday for grand theft and booked into the St. Lucie County jail Lewis bonded out and was released. Lewis was arrested and charged with burglary and grand larceny and was released again on $11,250 bond.